26 Appetizer and Dip Recipes that cRock! - Recipes That Crock! You are here: Home / Family Favorite / 21 Days of Christmas Recipes / 26 Appetizer and Dip Recipes that cRock! Is the get-together this weekend and you still don’t know what to bring? 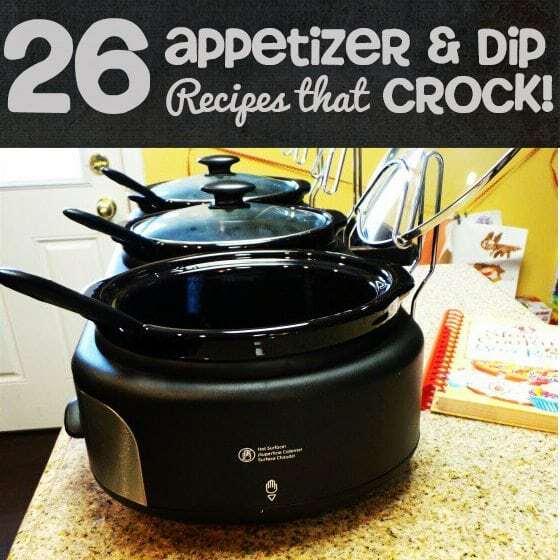 Check out this great list of slow cooker appetizers and dips that cRock the pot! Before long you will have enough ideas to fill a 3-Pot Buffet Slow Cooker , trust me! Everyone has a different way to make queso. For as long as I can remember, I have brought My Queso as one of my staple party dishes. And I never bring it home… never. My friend Krista has her cream cheese and cream soup version. Tina has a Velveeta version with all kinds of mix-in options that would be easy to convert to crockpot. Heather has a Pleasing Pizza Dip along those same lines. Sheri has this oh-my-yum Chili Cheese version! Meatballs are another party planning staple. I have made them a million different ways and they are a hit everytime! My Easy Party Meatballs were my go-to for years and are still secretly my favorite… shh… don’t tell the other recipes! 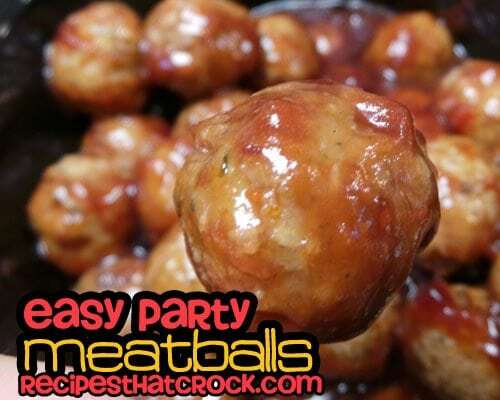 Brandie’s Party Meatballs add a little BBQ twist! 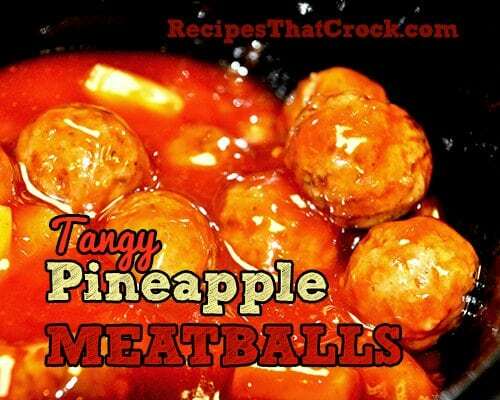 These Tangy Pineapple Meatballs are a party-goer favorite a bit different than the expected meatball fare. 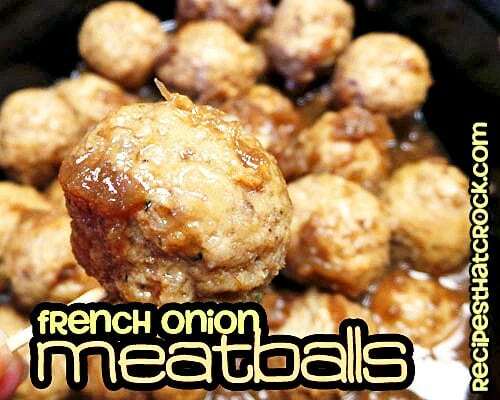 My guests flipped over these French Onion Meatballs last year and they REALLY couldn’t be easier to make. These Sweet & Tangy Meatballs are just that… a little sweet and a little tangy and just perfect! BBQ Sticks & Stones cRock your pot with not only meatballs but cocktail weenies. 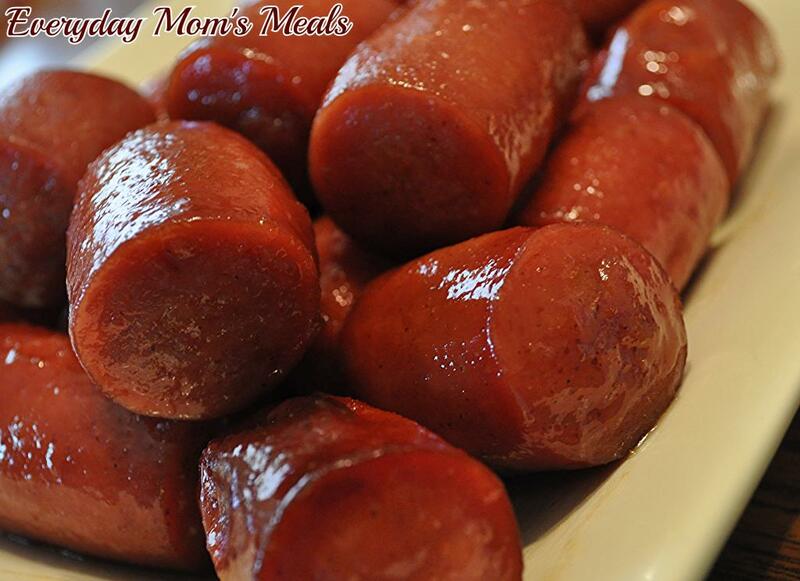 Krista has a great Glazed Kielbasa recipe with a little zip! Mandy’s Kielbasa Bites break tradition and use apricot preserves! 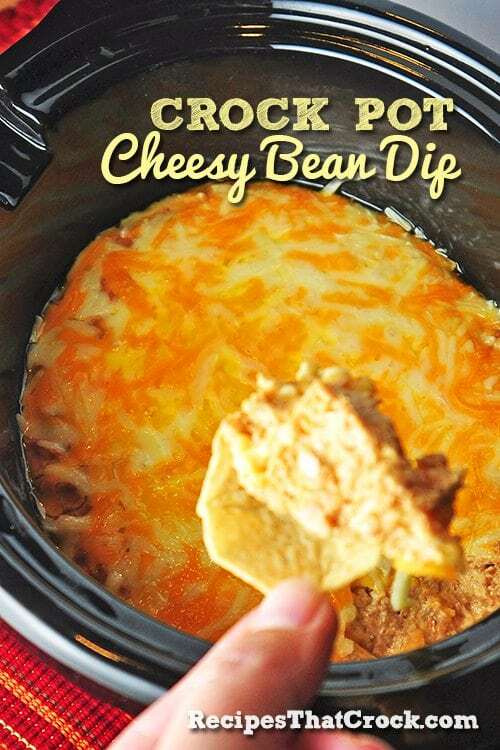 This Cheesy Bean Dip is ah-mazing! My friend Liz has a great Spinach Artichoke Dip. 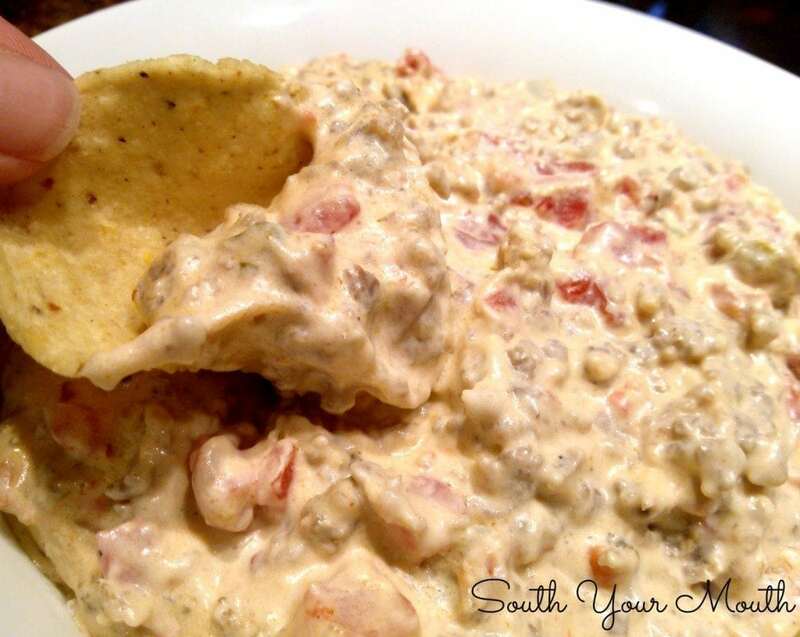 You have to check out my friend Mandy’s Creamy Sausage Dip (above). 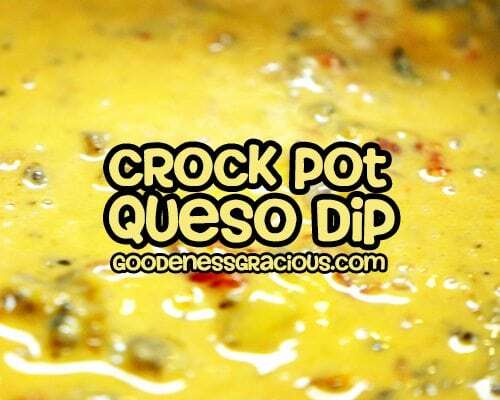 The Crock-Pot Ladies have this yummy Beer Dip. My Crab Rangoon Dip tastes very much like the take-out favorite. What about this Cheeseburger Dip? Yum! Buffalo Chicken fan? 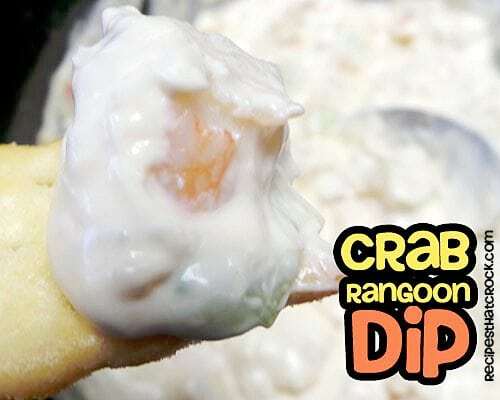 Ruth has you covered with this delicious dip! How about cRockin’ the pot with some slider action? 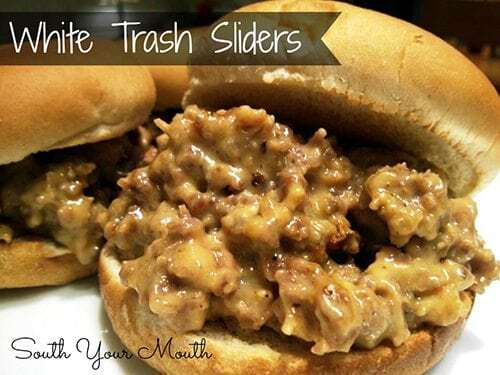 Mandy has me drooling over these White Trash Sliders that remind me a lot of our Polish Mistakes. I cannot wait to try these in my slow cooker. Brandie has some Buffalo Chicken Sliders that look divine. 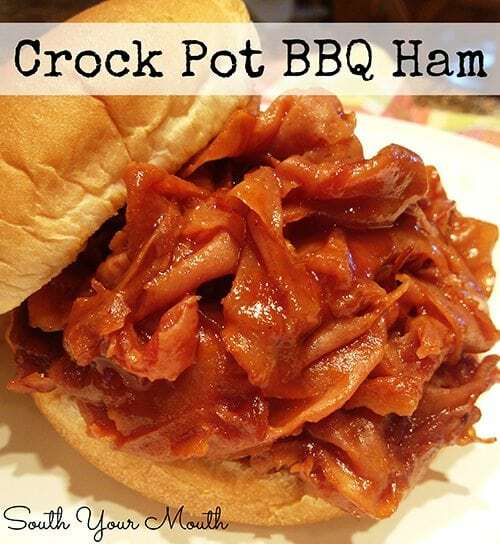 Mandy’s Crock Pot BBQ Ham Sandwiches could easily convert to a great slider option. How about we end on a sweet note? This Caramel Dip is the best I have ever had. Warning, you will never want the store bought stuff again. 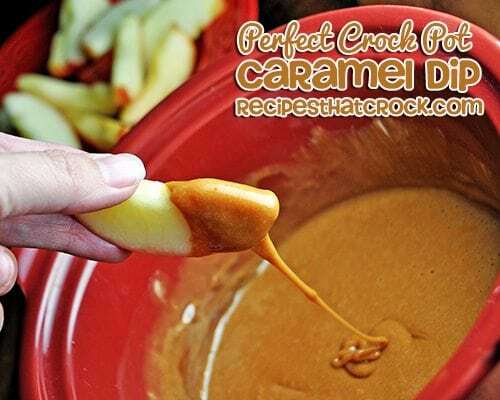 Check out the Crock-Pot Ladies’ Caramel Apple Pie Dip. The s’More Dip would keep nicely in a slow cooker… if it lasts that long! Did we miss any of your favorites? Do tell!